BioShock Infinite will be released at midnight tonight. This highly anticipated first person game has got some fantastic reviews already, which is fortuitous considering it cost anywhere between $100 million and $200 million to produce, according to various sources. All the just released BioShock Infinite reviews and ratings are already placing it the top six games ever released (the review embargo listed at noon). 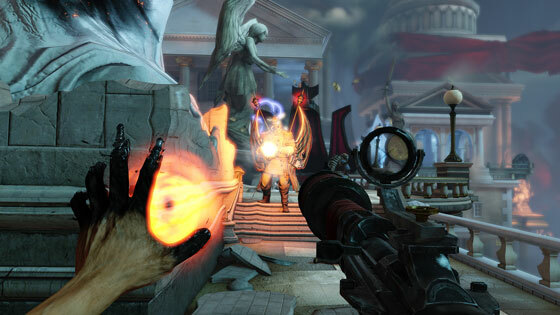 Well known gaming sites such as Games (TM), Joystiq, EuroGamer and Polygon have all awarded BioShock Infinite full marks in their reviews. 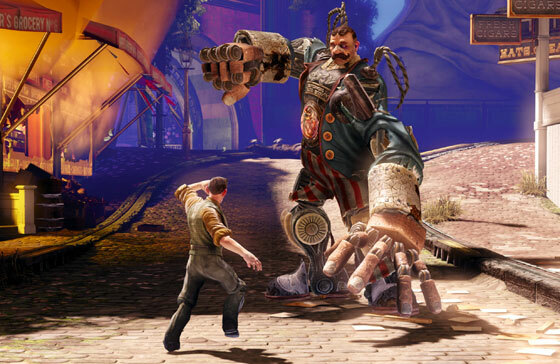 Ready for the BioShock Infinite release Nvidia has some optimised drivers for you; the GeForce 314.22 Game Ready drivers, which can offer BioShock Infinite performance increases of up to 41 per cent. The green team’s new drivers also have headlining optimisations for Tomb Raider, where you can enjoy an up to 71 per cent boost in performance, single-GPU and SLI performance improvements of up to 30% in Civilization V, 22% in Sniper Elite V2, and 12% in Sleeping Dogs. 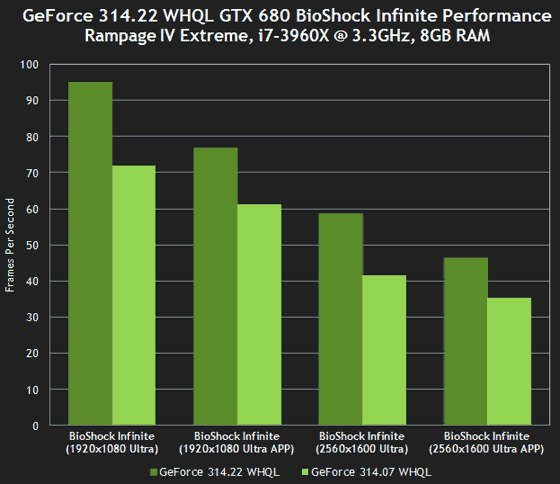 Nvidia describes the 314.22 WHQL drivers as an essential update for all GeForce GTX owners. Me :D Actually I got my Steam code from AMD on Sunday and managed to download something (10gig's worth anyway), but I'm sure I saw a message about not being able to play it until today. Bioshock, like Mass Effect, is one of those games that everyone else seems to rave about which I've somehow managed to miss out on. To be brutal the mechanics of the game (or at least “as advertised”) didn't appeal. And I'm not exactly filled with enthusiasm that my fellow Hexus-dwellers seem more interested in the new NVidia driver than the release of the game … is the game really that bad?